We’re not saying that Kazuma Kiryu isn’t already the baddest man strutting down the mean streets of Kamurocho. 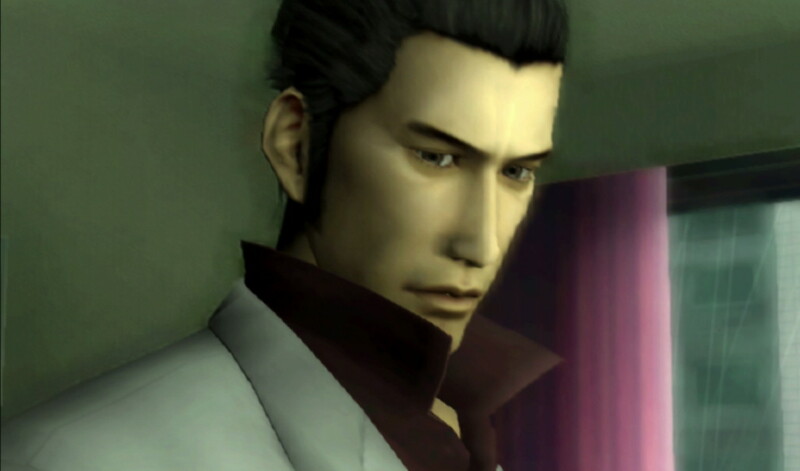 I mean his nickname is “The Dragon of Dojima” after all, but even he can agree that getting help isn’t a sign of weakness, particularly if aid comes in the form of free Yakuza Kiwami DLC that we’ll be releasing throughout this September! From useful consumable items to Goro Majima’s glorious snake skin jacket outfit, these goodies can only help Kiryu remain a living legend to be reckoned with (especially in the high-octane world of competitive Pocket Circuit racing). ● A Family Patriarch’s Ransom of New Content – “Kiwami” literally translates to “extreme,” and the game was named that for good reason. 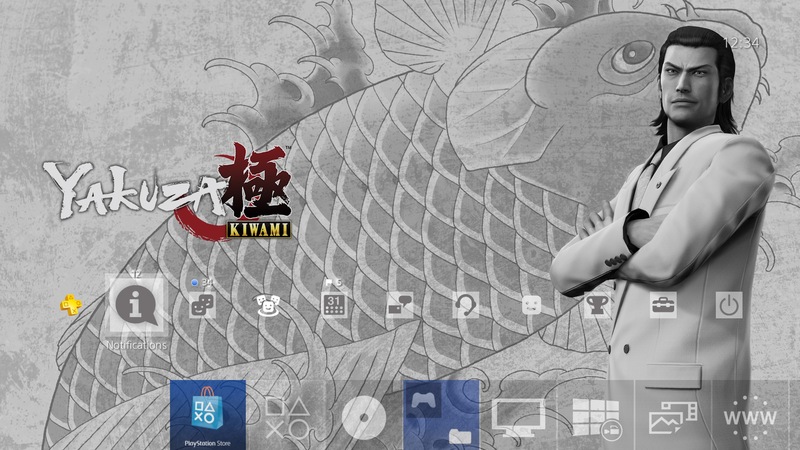 Not just a simple graphical upgrade, Kiwami adds nearly 30 minutes of cutscenes alone, providing all-new insight into the game’s plot and creating common threads with series prequel Yakuza 0. There’s also added distractions (Pocket Circuit car racing, MesuKing: Battle Bug Beauties, new hostesses, and more), side quests, combat updates, re-recorded Japanese dialogue, and more to bring the original Yakuza game into the latest console generation. 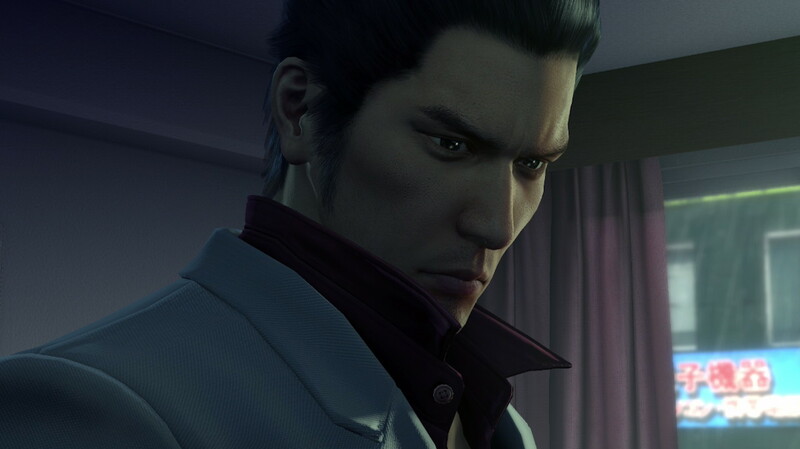 ● A Place for Newcomers and Veterans – Yakuza Kiwami is the ultimate bridge in the series: newcomers or those whose Yakuza experience started with Yakuza 0 will have familiar, exacting controls, top-notch SEGA localization, and a solid starting point for entering the Yakuza franchise fresh. 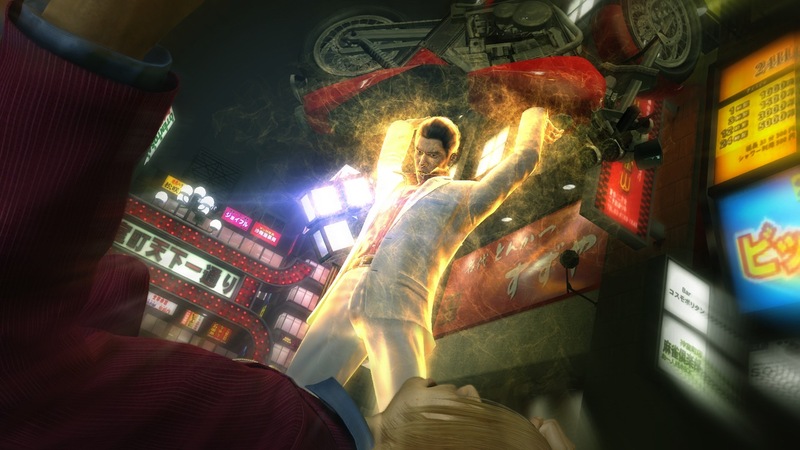 Veterans will experience a familiar Kamurocho and plot, but with new levels of story depth and graphical polish. ● But it was me! Majima! 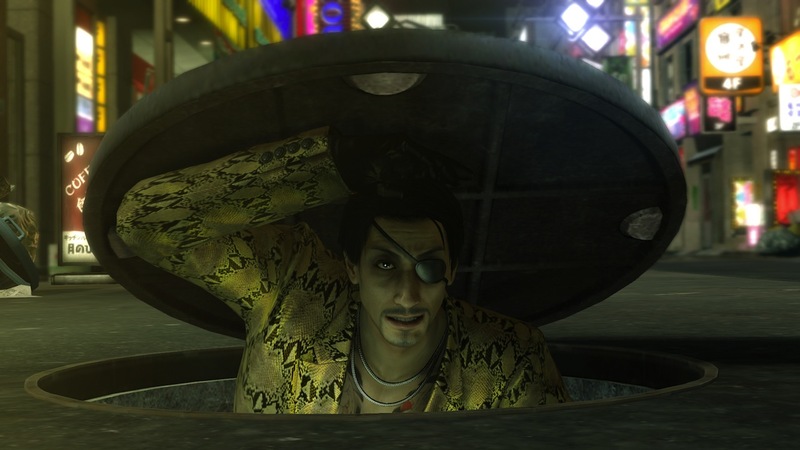 – Completely new to Kiwami is the “Majima Everywhere” system, where the series’ deranged, one-eyed maniac will constantly surprise and challenge Kiryu to combat when he least expects it. 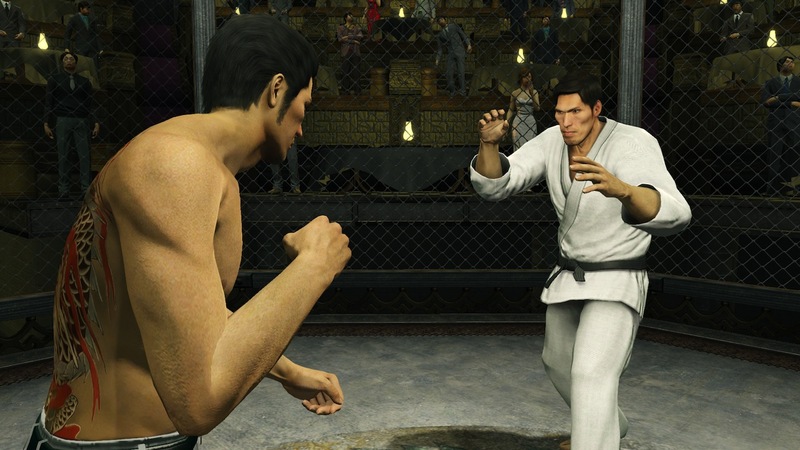 We’re talking “popping out of a goofy costume” levels of surprise, so players must stay on their toes and be ready to defend themselves from Kiryu’s chief rival. 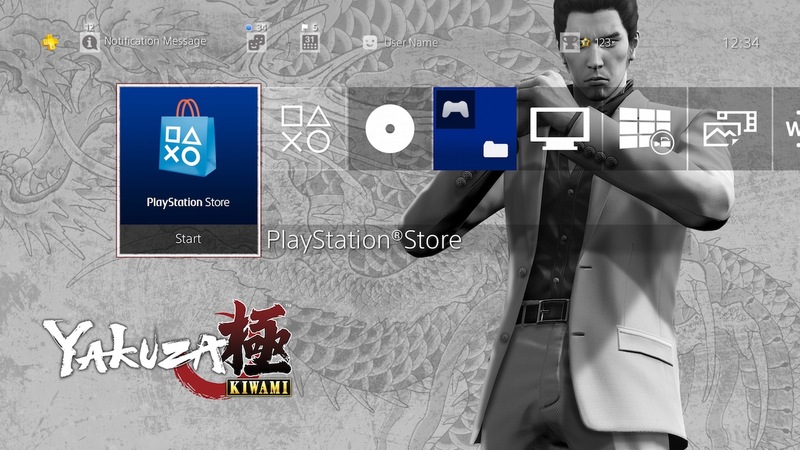 ● Extreme Revitalization – Kiwami is rebuilt from the ground up with all new HD assets, exclusive Japanese voice audio re-recorded by the series cast, and more; optimized for the PlayStation 4 and running in 1080p/60fps. 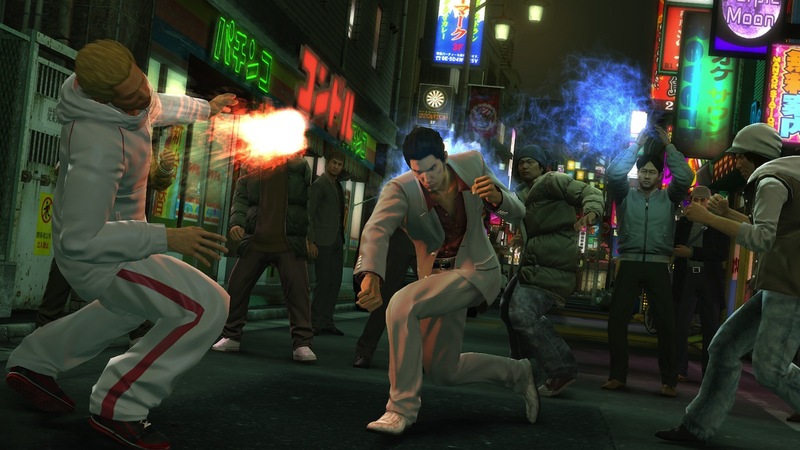 And following suit with SEGA’s commitment to the Yakuza series, the game will release in both physical and digital formats in the west. Yakuza Kiwami will be released on PlayStation 4 physically and digitally on August 29th for $29.99 (with commensurate European pricing). 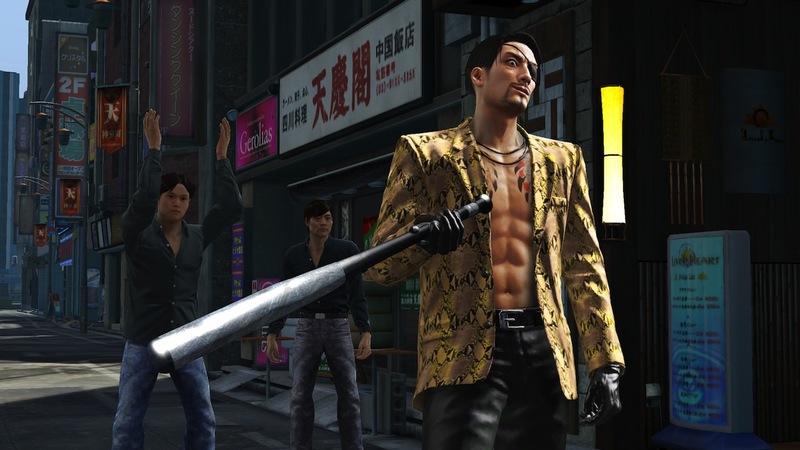 In addition to Yakuza 0, Yakuza Kiwami provides an excellent starting point for those who have always heard about the series but have yet to try it. 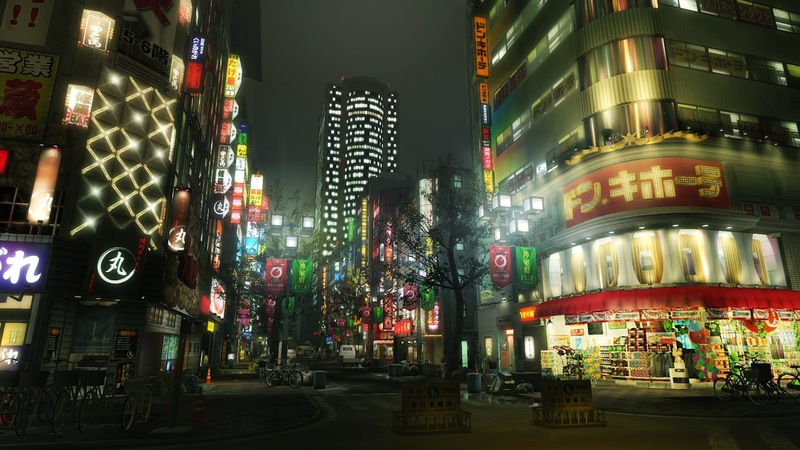 It preserves the charm of old-school, PS2-era beat-em-up gameplay, but deftly combines it with a hard-boiled crime drama punctuated with the liveliness of Kamurocho – the fictional red-light district of Tokyo the game is set in – and all the distractions that a red-light district can offer.